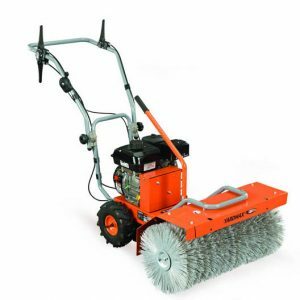 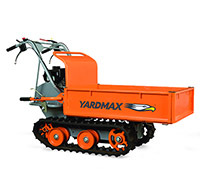 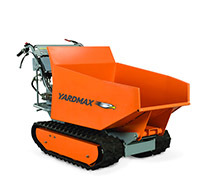 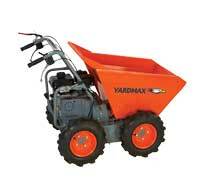 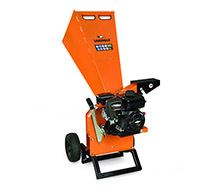 The YARDMAX single-stage snow blower is an ideal solution if you’re looking for a small snow blower or a medium-sized snow blower for snow removal this winter. 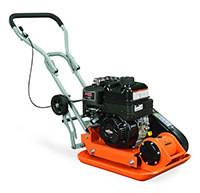 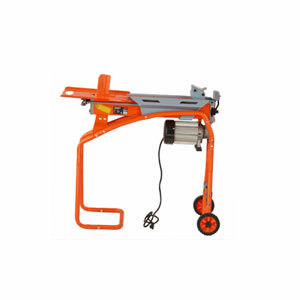 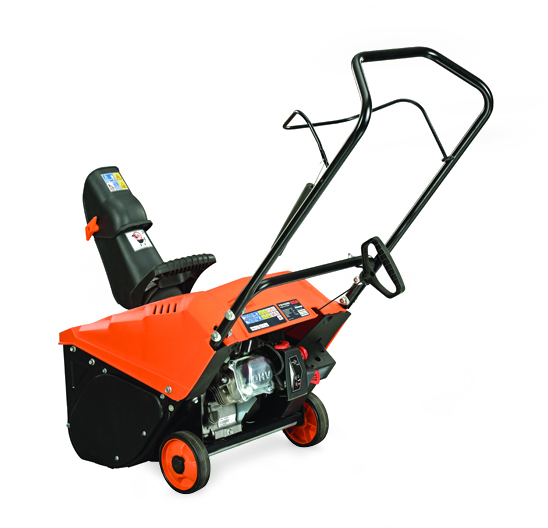 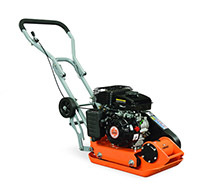 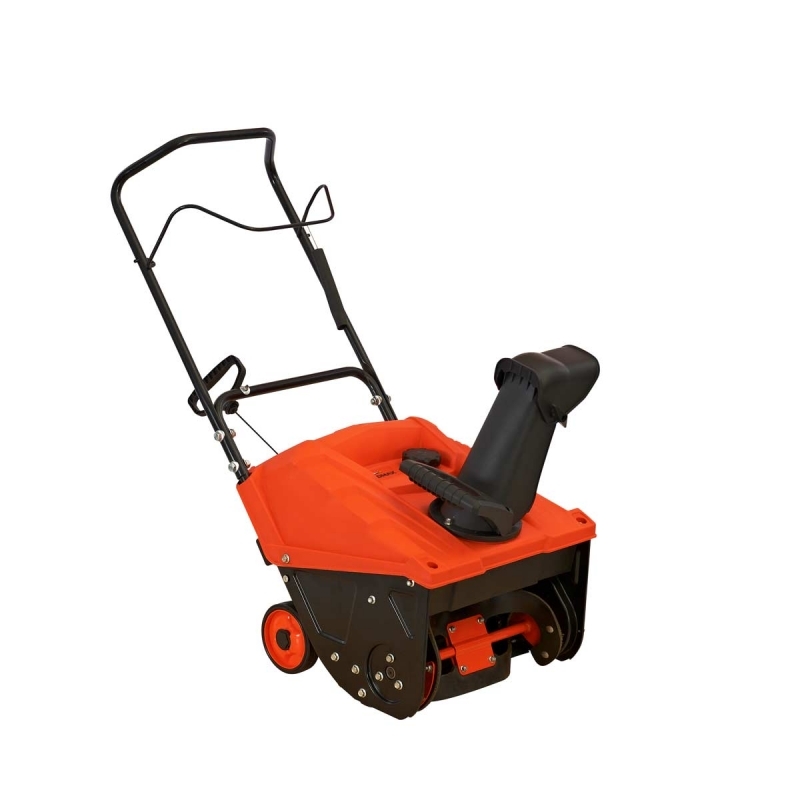 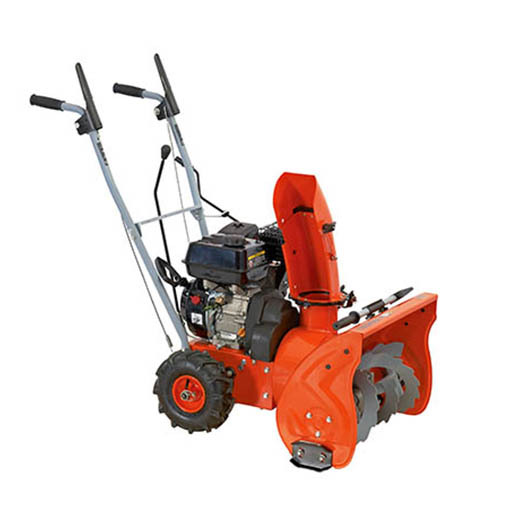 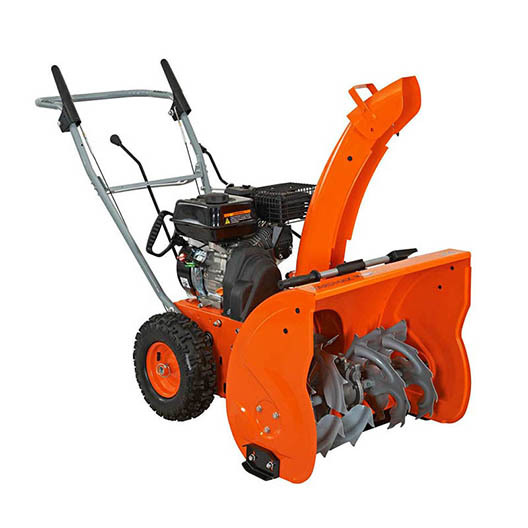 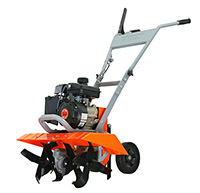 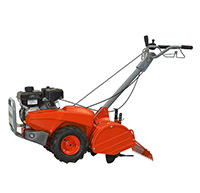 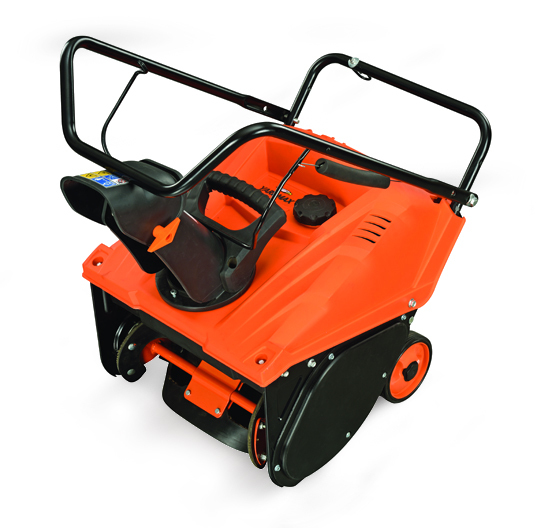 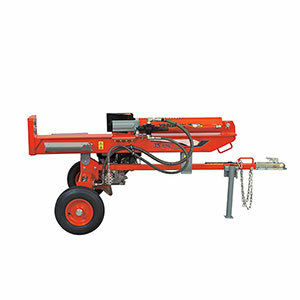 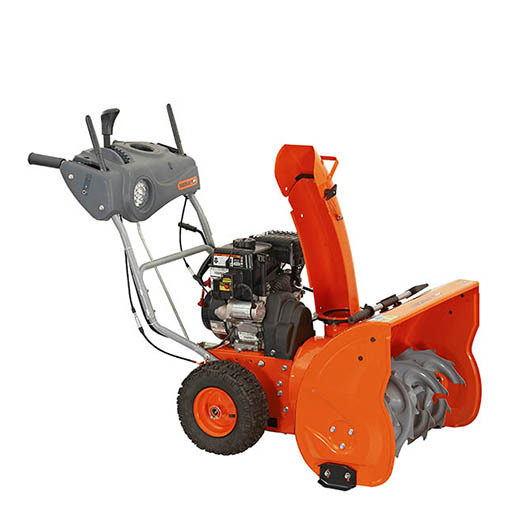 This gas powered snow thrower saves valuable time and exhaustive labor, offering a great alternative to manual shoveling. 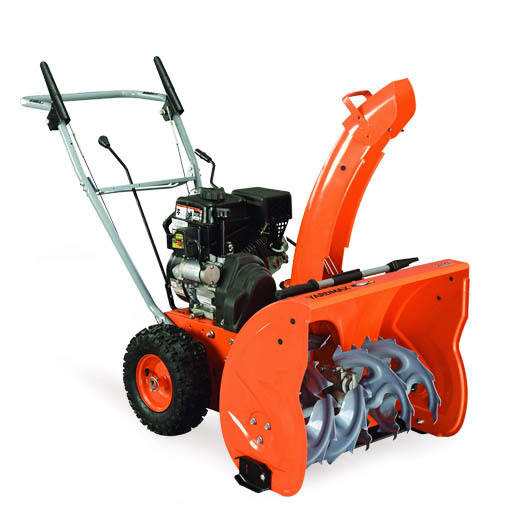 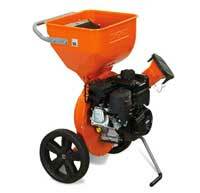 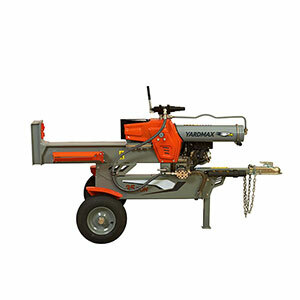 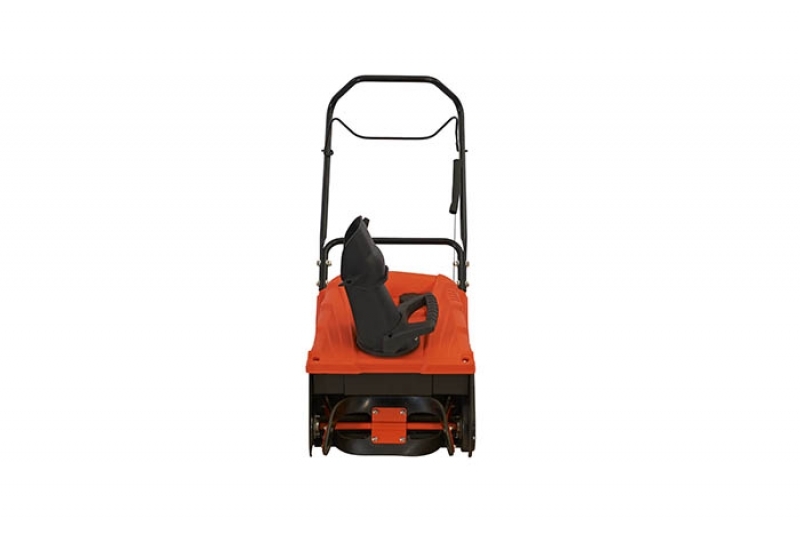 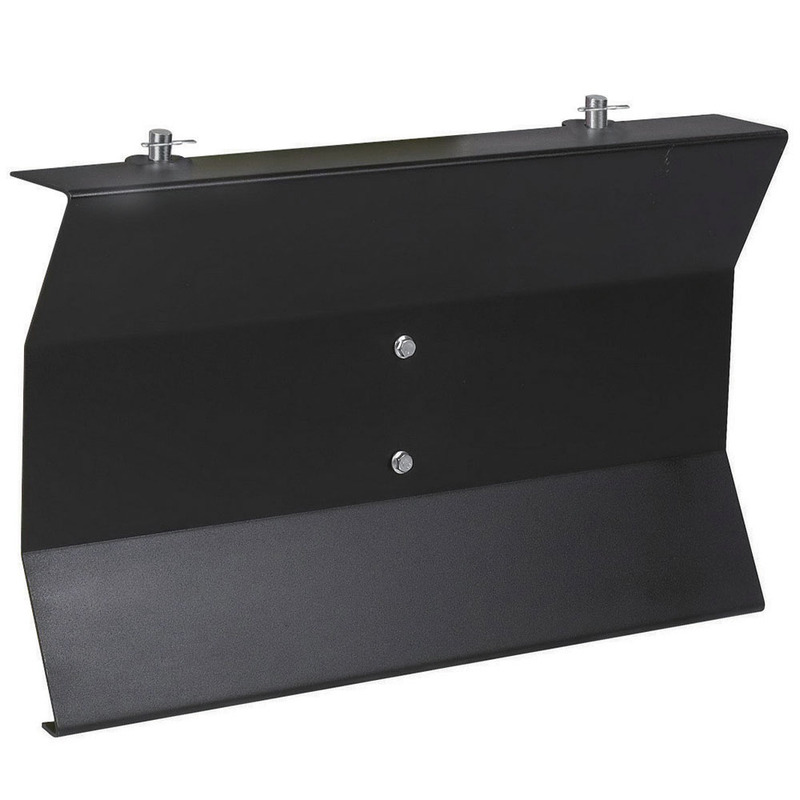 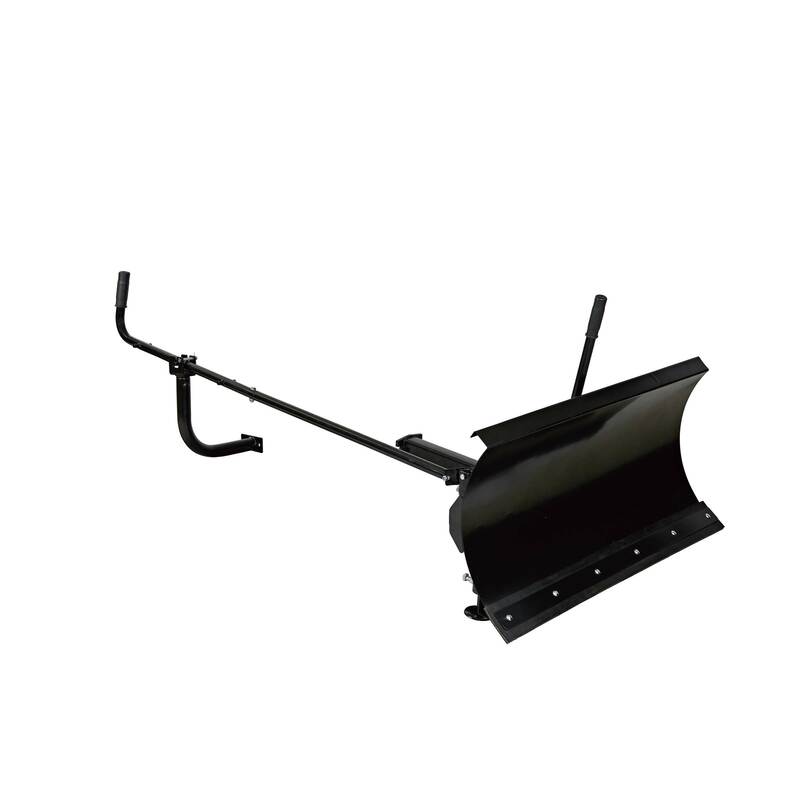 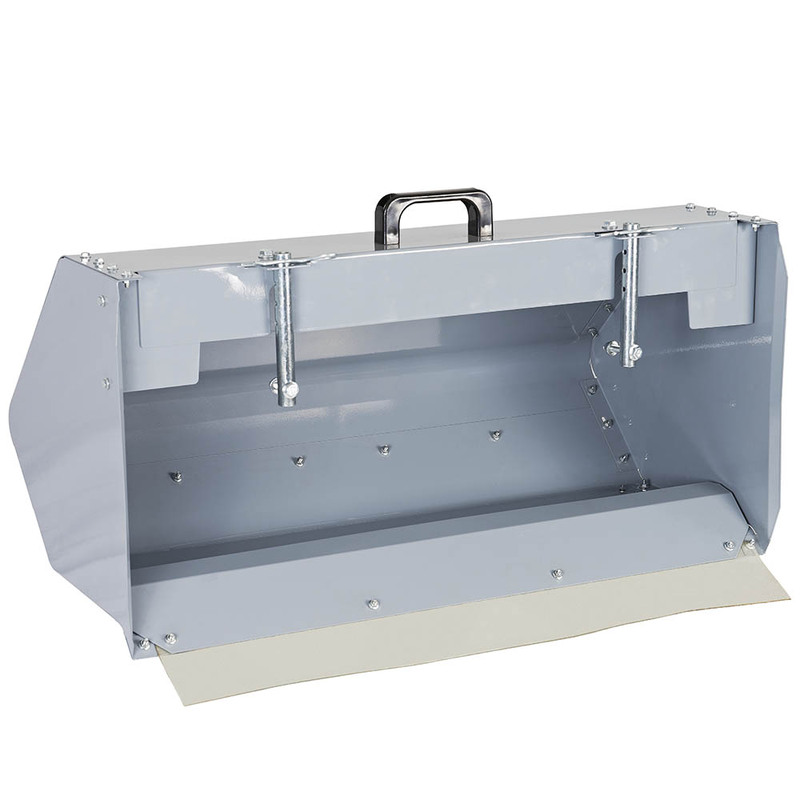 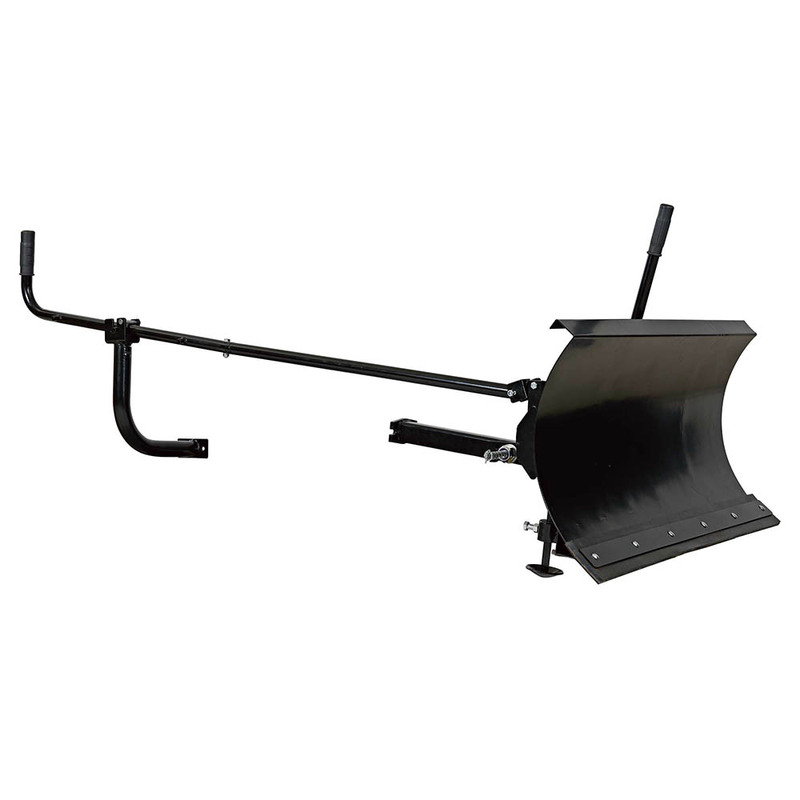 The single-stage snow blower is both easy to use and to store, while offering an 18-inch snow clearing width. 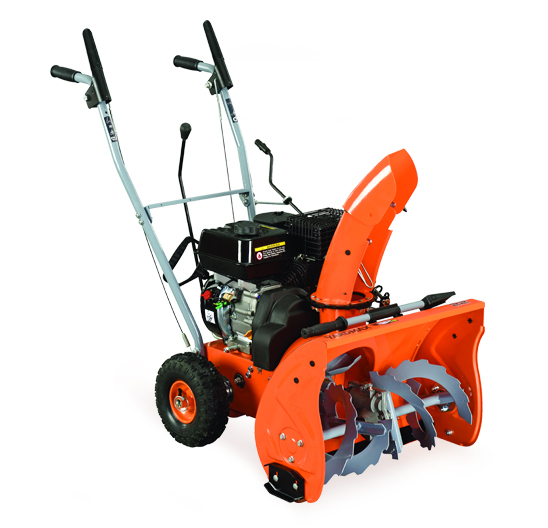 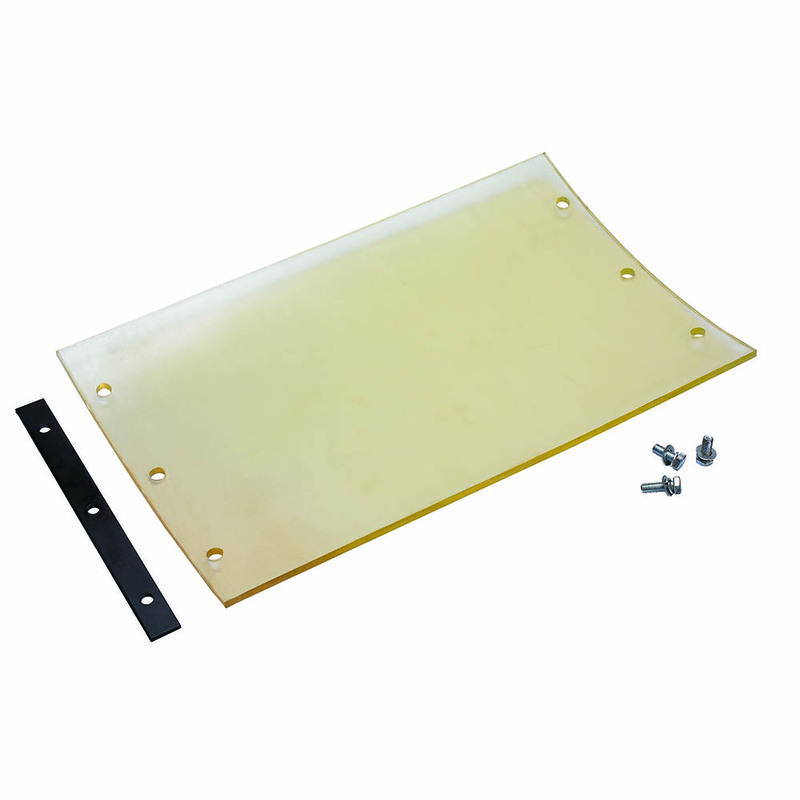 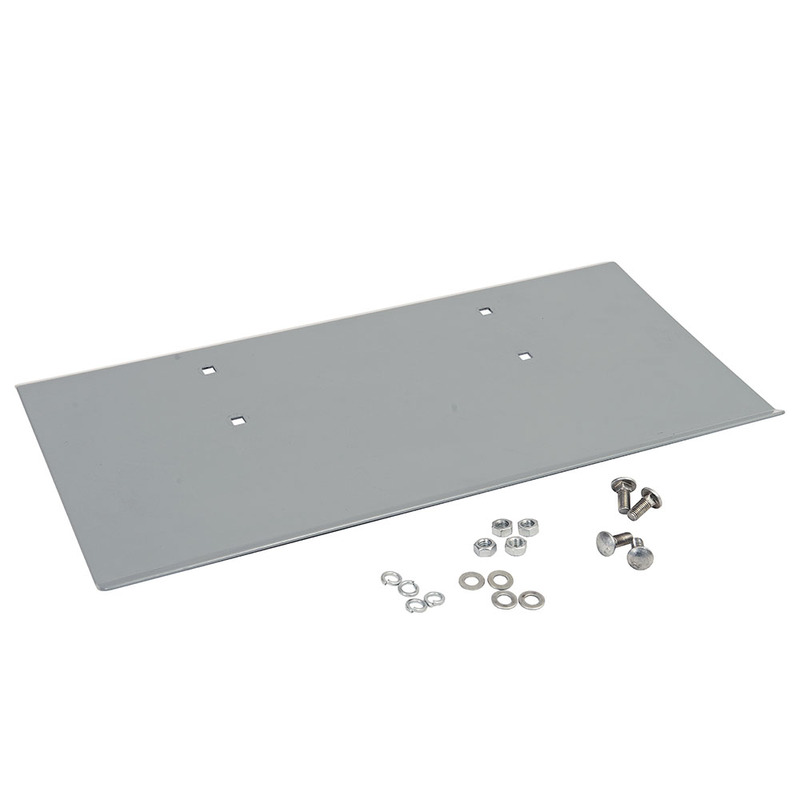 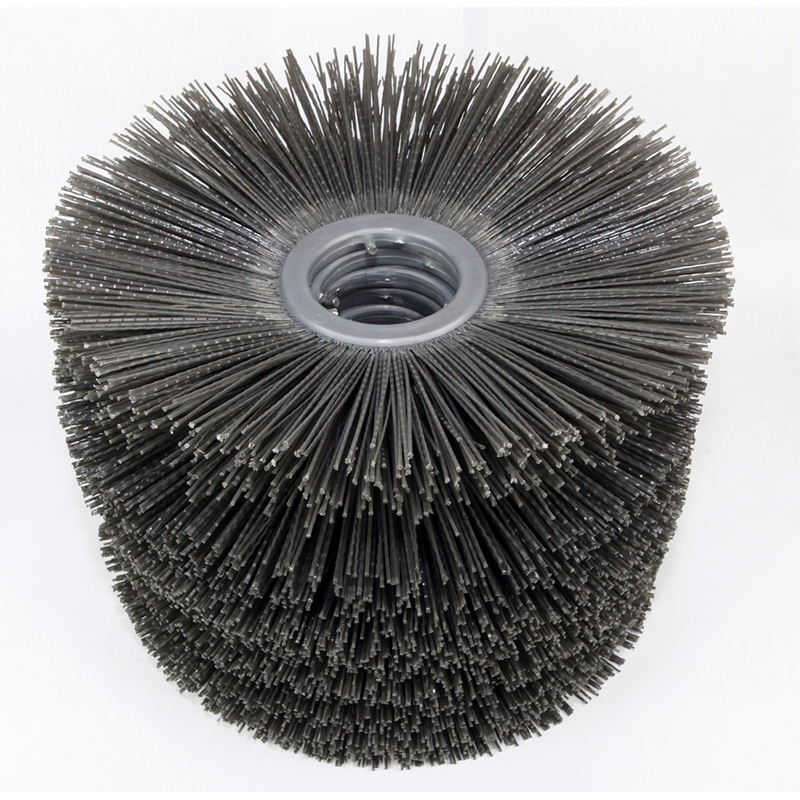 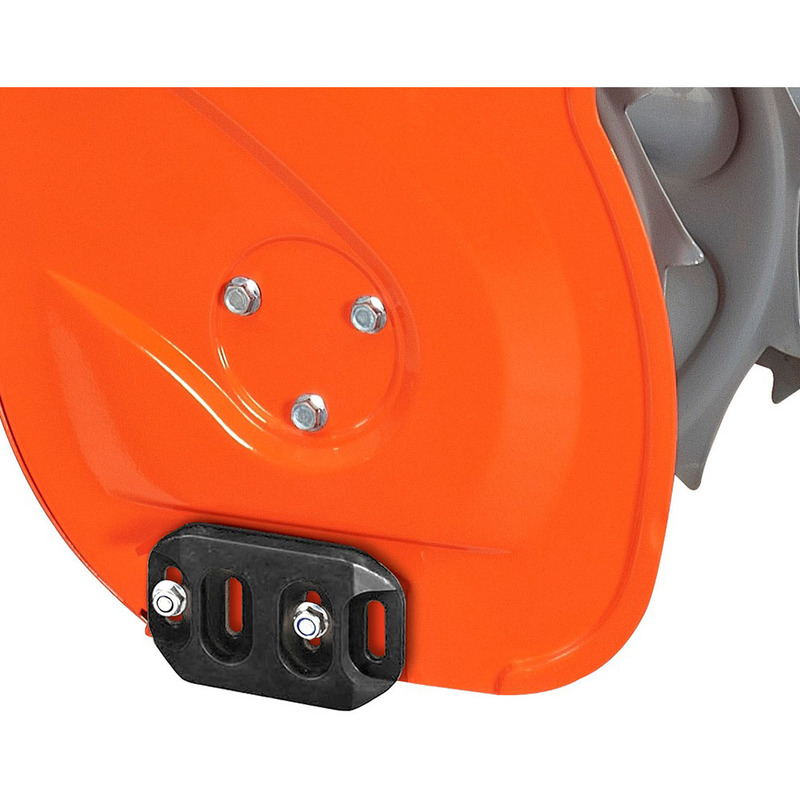 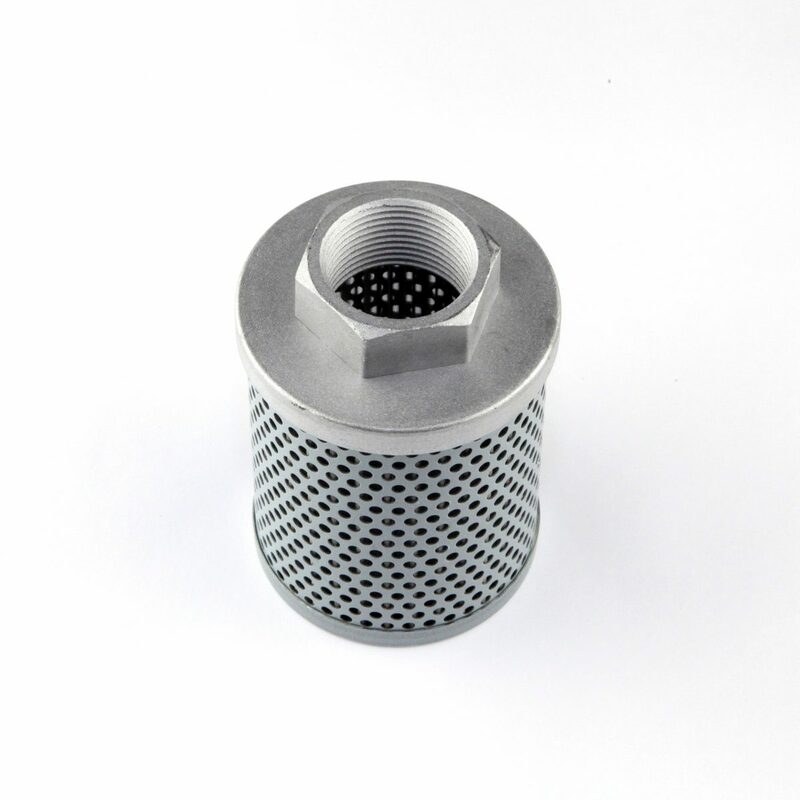 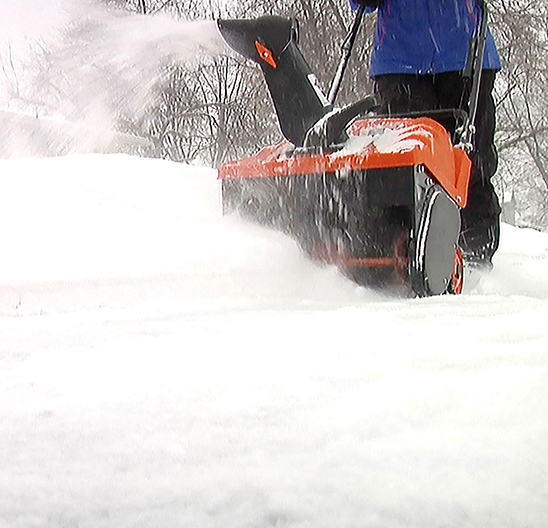 For those seeking reliable performance and durability, cheap snow blowers won’t cut it. 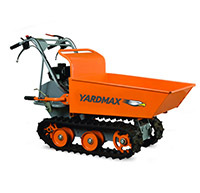 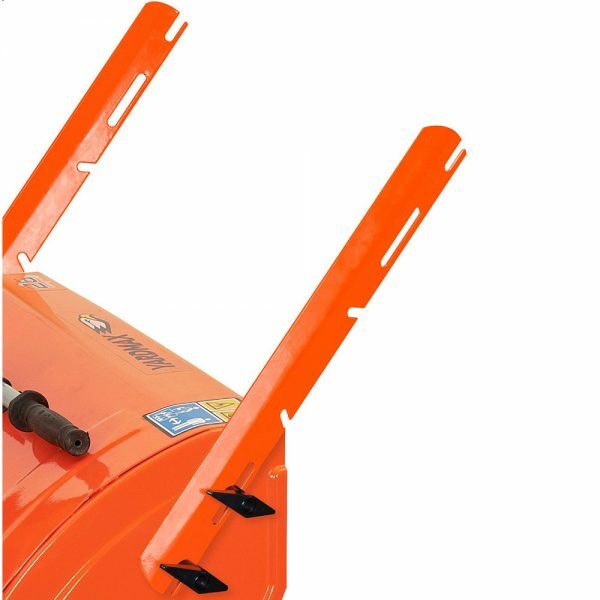 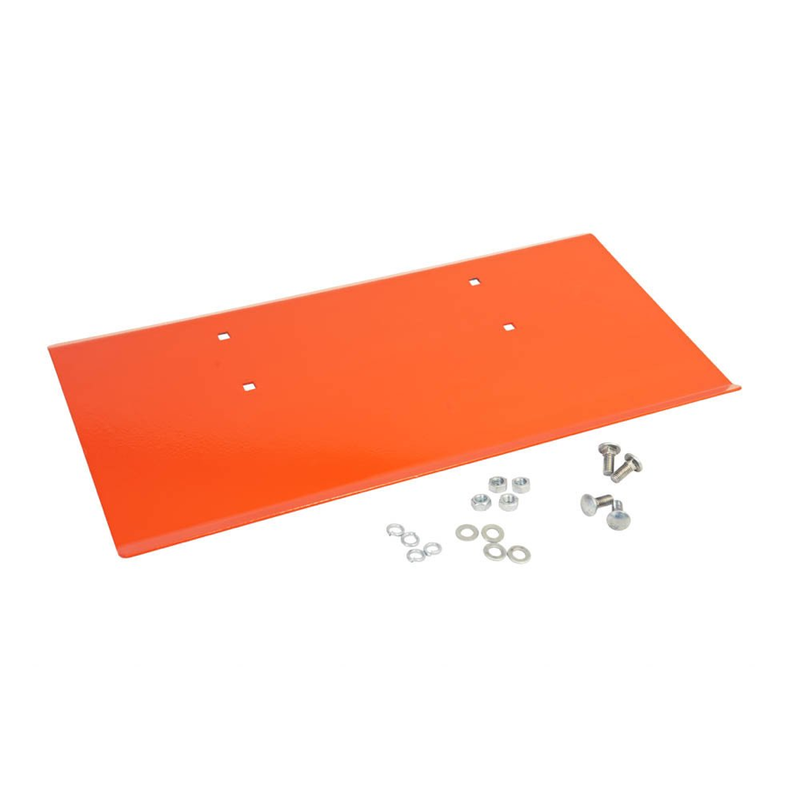 Instead, look to the YARDMAX single-stage snow thrower for performance that outshines others in the small snow blower class.